Gorgeous mountain views at this home on a hill! From the moment you walk in the door you will feel at home. 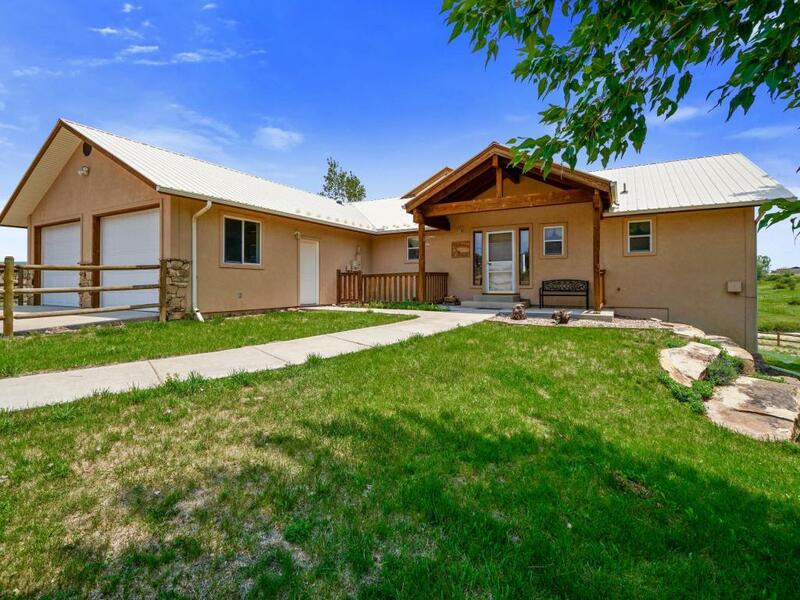 This spacious home and property is all about Colorado living. 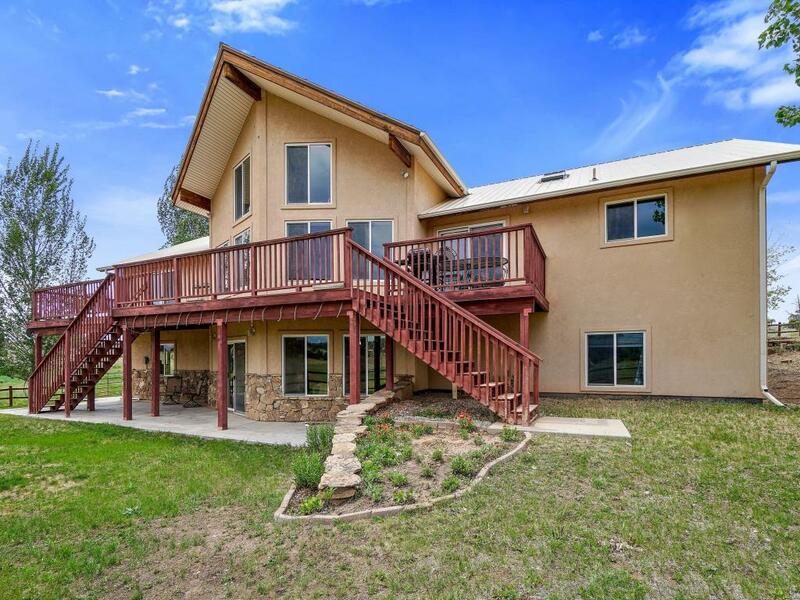 Privacy, wildlife and fresh air! With cathedral ceilings and picture windows you to enjoy the beautiful views from every angle. The kitchen has custom Hickory cabinets, Ash wood floors, Pine trim and a large island which is open to the dining and living area. Wash the dishes with views of the pond and meadow. The living room has a wood stove, and built in book shelves, and the best views in the house! The main floor also features the master bedroom suite, which has a dual vanity, soaker tub, separate shower and all the space your looking for. Additionally, on the main floor there is another bedroom, and full bathroom.From the minute you walk in, you feel at home. 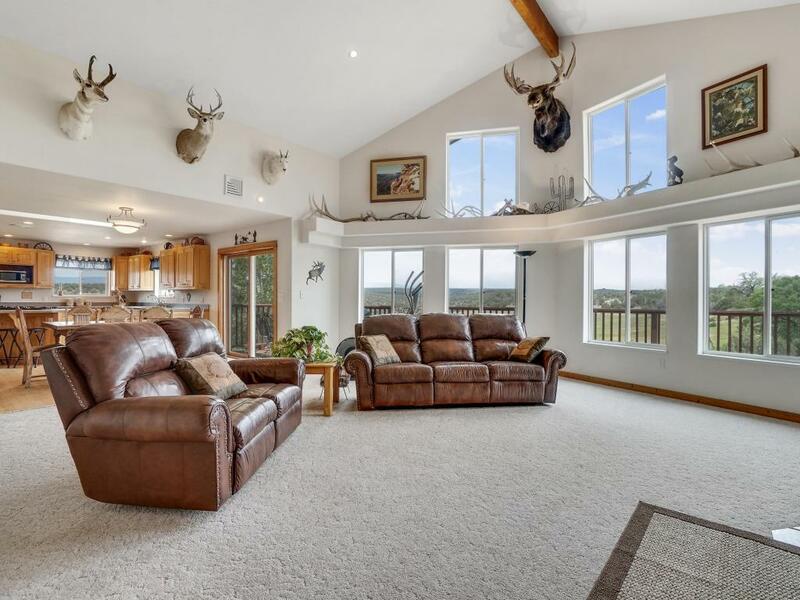 Cathedral ceilings with large window allow you to enjoy the beautiful views from every angle. The kitchen has hickory cabinets, ash floor, pine trim and large island open to the dining and living area. Large laundry room, full bathroom, amazing master bedroom with en-suite and one additional bedroom on the main floor. Downstairs you will find a large family room, game room, 3 bedrooms plus a full bathroom. The 30' x 50' shop has large doors on both ends, 220, and a 1/2 bathroom. The property has 15 shares of water from the Farmers Water Development and irrigated with pods. The spring that feeds the large pond also used for irrigation, has a cistern with filters and water softener to be used as domestic water if needed. 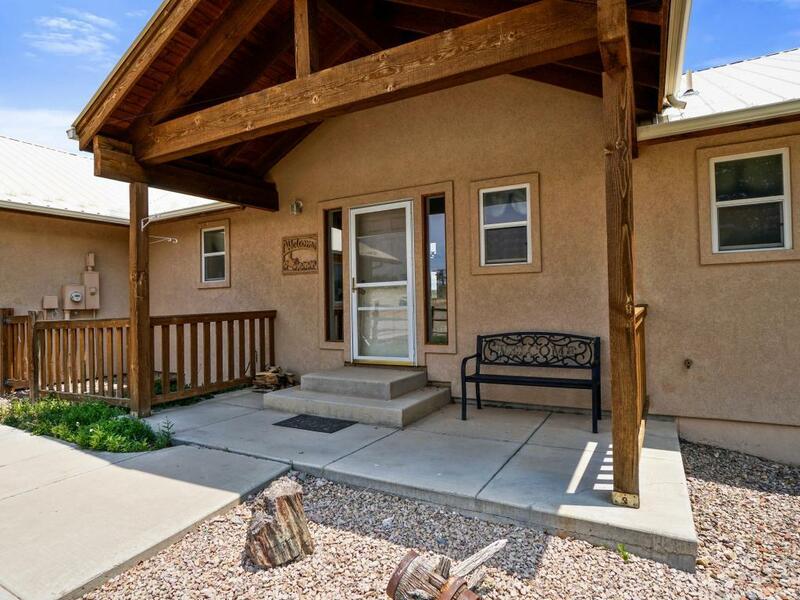 Schedule your showing to truly see all this property has to offer. You will not be disappointed!! Buyer to verify schools. Listing provided courtesy of Valerie Meyers of Coldwell Banker Distinctive Properties.